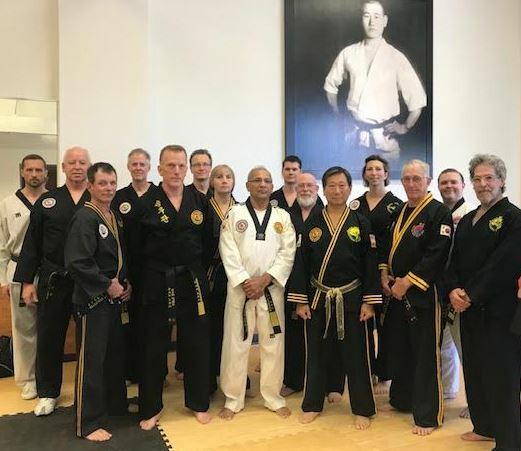 If you are looking for an established and reputable traditional martial arts school where you can receive Certified instruction, then you've found the right place! 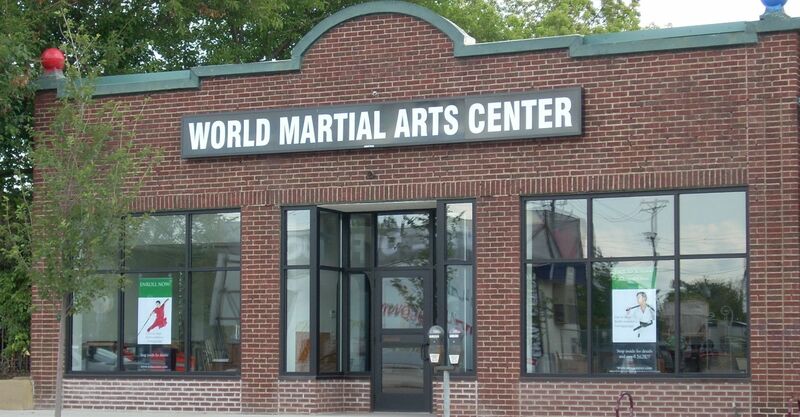 Since 1965, the World Martial Arts Center has been teaching traditional martial arts to the men, women and children of Minneapolis, Minnesota and the surrounding area. We are the oldest martial arts school in Minnesota, one of the original Taekwondo schools in the United States and we serve as the Americas headquarters of the World Song Moo Kwan Association, one of the oldest martial arts organizations in the world. We teach 'traditional martial arts' which means we teach Taekwondo, Hapkido and Shaolin Kung Fu the same, proven way that they have been taught for many, many years. There will be no short cuts...just lots of hard work, discipline, sweat and pushing yourself beyond artificial boundaries that stand in your way. If this is what you are looking for, please stop by and watch a class, sign up for our Introductory Offer and ultimately join the thriving community of martial artists that has kept the doors of the World Martial Arts Center open for over 50 years. Please stop by and watch a class! We don't require contracts or long-term commitments. We encourage everyone to sign up for our Introductory Offer and experience one of our programs before signing up. You've made it this far, take the next step, join a class, and begin your journey to becoming a Black Belt, a Master, or maybe even a Grandmaster! We are all on the same journey, and we can help you on yours. Why train at the World Martial Arts Center? Please feel free to check out our Facebook page for many more pictures of our school, students and fellow martial artists from around the world.